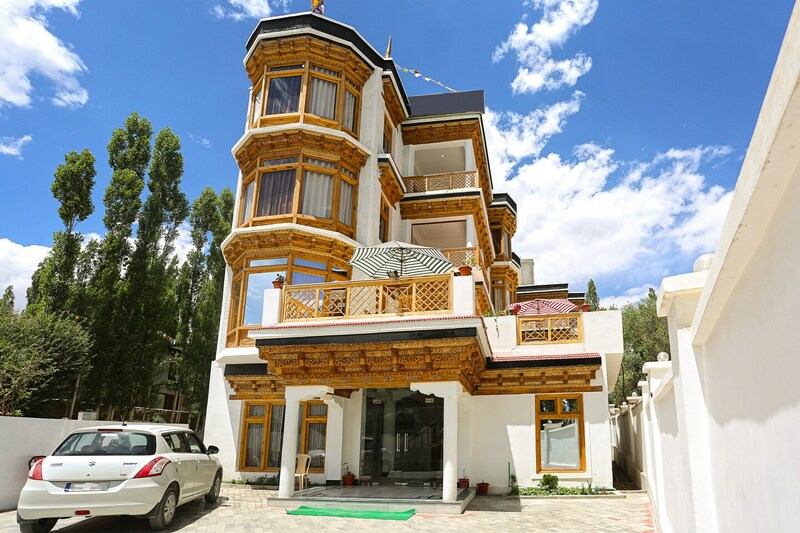 Offering comfort and great services at budget rates, OYO 6240 Himalayan Retreat in Leh-Ladakh is an ideal lodging for travelers touring the city. The well trained and friendly staff of OYO maintains the property and ensures your stay is smooth. All our rooms are well furnished and equipped with Room Heater, Complimentary Breakfast, Laundry and a lot more.